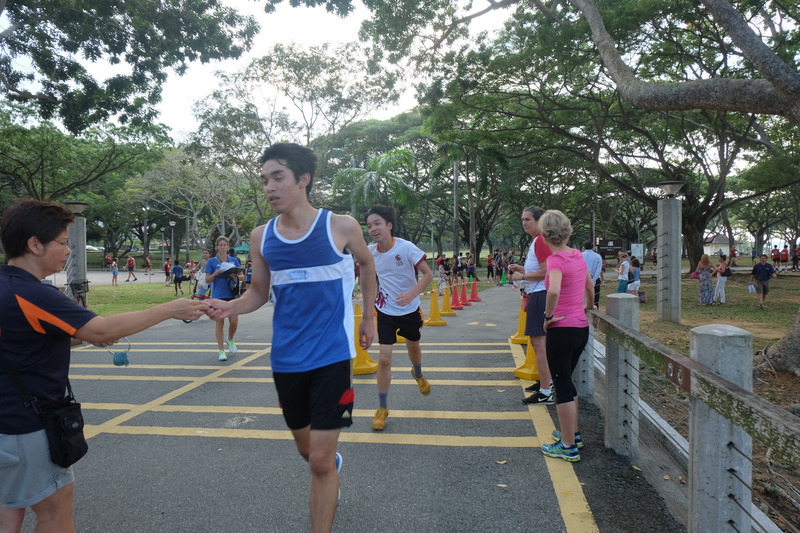 Athletic Conference of Singapore International Schools (ACSIS) cross country race was held on September 4th at Pasir Ris park. The players of ISS were two grade 9s, Seraphino Huang and Valentina Brodini. They ran 3200m in total for ‘infinity symbol-shaped’ track. This race is quite meaningful, because it is the first participation of ISS to this race. Seraphino and Valentina took 17th place with 26 minutes 6 seconds and 9th place with 25 minutes and 12 seconds respectively. When interviewed before the race, Valentina said her goal was to beat Seraphino, which she achieved. Valentina answered that she decided to join cross country because she has done cross country once before, and she thinks it’s interesting. 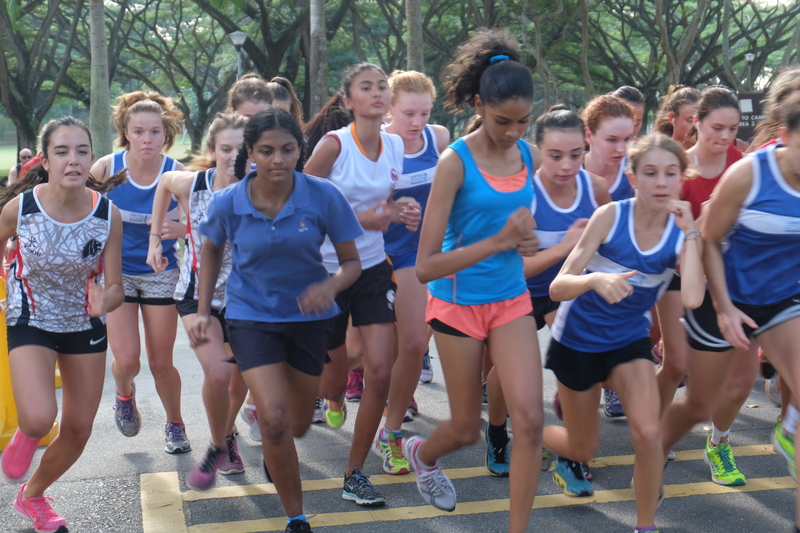 She runs 5km every other day while she listens to music for practice. And she added the most fascinating thing about cross country is that when she runs, she feels free and relaxed and she doesn’t think of anything but “just breathe, and relax, clear mind.” She said it is tiring especially at the end of the run but she still enjoys it.